40,00 € 44,00 € tax incl. 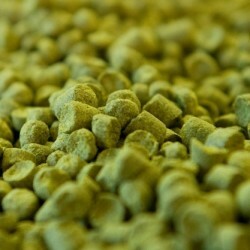 What is the difference between aromatic hops and bittering hops? 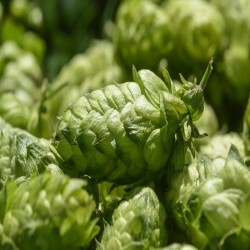 All hops have both aromatic and bittering properties. 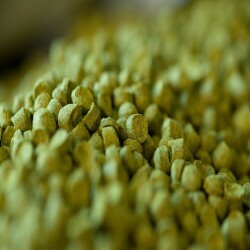 However, hops that have high levels of alpha acids (over 10%) are considered as bittering because their aromas often do not match the profile that the brewer wishes to achieve.